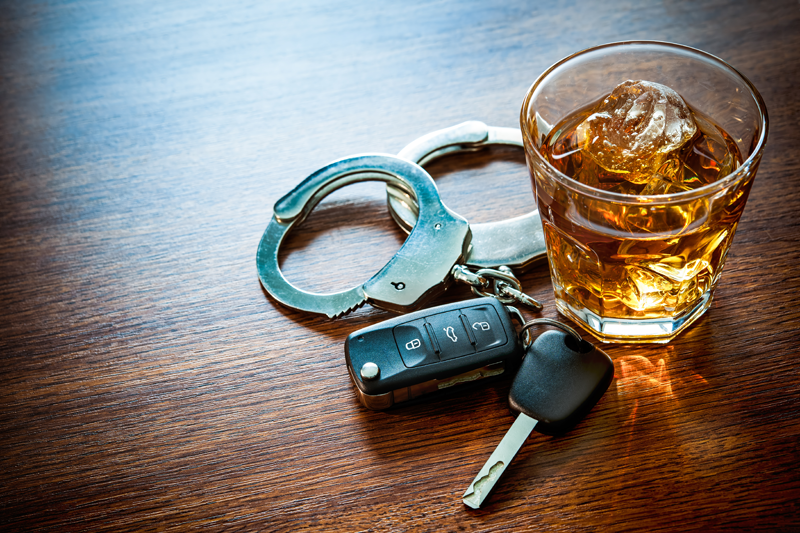 Home > Personal Injury » Car Accidents » Is the Bar Accountable After an Alcohol-Related Accident? In order to hold a bar liable in a dram shop case, the injured person has to show (1) the bar sold and served alcohol to the person who caused the injury, and (2) the person who caused the injury was intoxicated or became intoxicated by the alcohol served. Like other injury cases, dram shop cases have a two-year statute of limitations. However, Iowa law also requires the injured person to give written notice to the bar of his or her intent to bring a dram shop claim within six months of the injury. A person’s best source of recovery in an injury case is usually insurance proceeds. Unfortunately, drunk-driving car wrecks and drunken assaults often involve limited or no insurance coverage. For this reason, a dram shop claim against a bar can be an additional source of insurance proceeds to more fully compensate an injured person for his or her damages. The injured person must act quickly, though, in order to ensure that relevant evidence remains available and the six-month notice requirement is met.